According to German media, Turkey’s MIT agency handed its German counterparts a list and surveillance photos of anti-Erdogan activists and asked for Berlin’s cooperation in keeping an eye on them. “This report does not come as a complete surprise to me. We have repeatedly told Turkey that something like this is unacceptable. 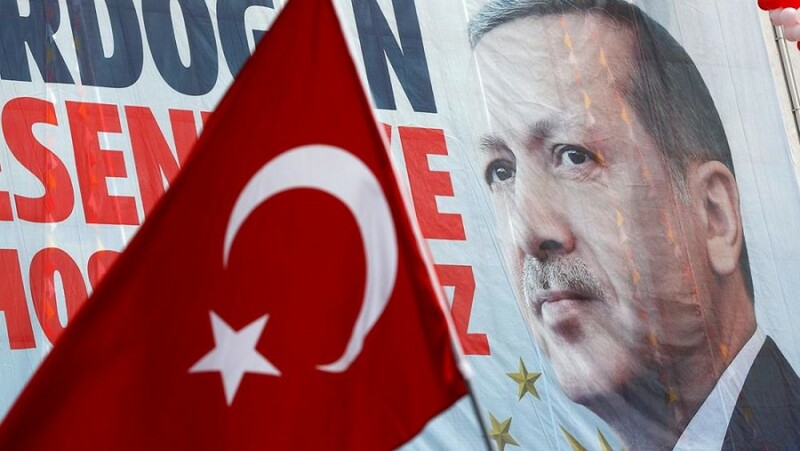 No matter what position someone may have on the Gulen movement, here German law is applied and citizens will not be spied on by foreign countries,” German Foreign Minister, Thomas de Maizière, told reporters. Turkey has yet to react to the allegations. Considered a terrorist organisation by Ankara, Fetullah Gulen’s movement has been blamed for a number of attacks on Erdogan. His AK Party also claims the cleric is behind last July’s failed coup attempt in Turkey. Ankara and Berlin are already at loggerheads over campaigning restrictions in Germany for an upcoming Turkish referendum.